‘Magna Mayhem’, a new purpose-built indoor world of adventure will return to the popular South Yorkshire visitor attraction from Wednesday 1 to Sunday 5 November. 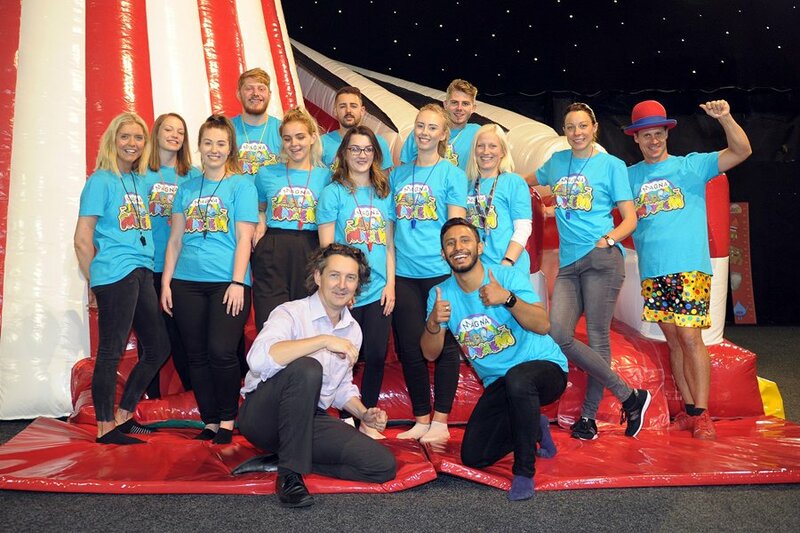 Children can explore and bounce on a range of specially created inflatables including a Jump ‘n’ Slide, Helter Skelter, Mountain Climb, Candy Twist Disco Dome, Bootcamp Challenge, Last Kid Standing, and an Ocean Playzone, suitable for children under three. Sessions for Magna Mayhem will take place at 10:00am, 11:30am, 1:30pm and 3:00pm from Wednesday 1 to Sunday 5 November. 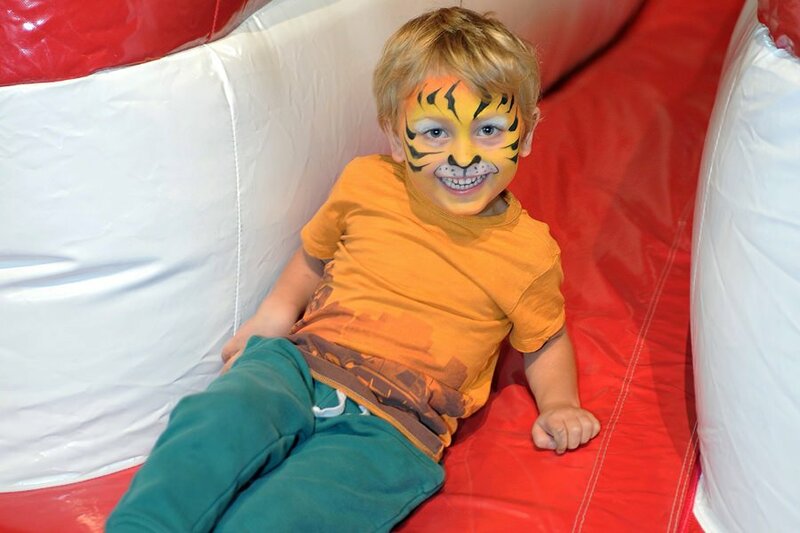 A dedicated autism-friendly session will also be available at Magna Mayhem on Wednesday 1 and Saturday 4 November at 3pm, as well as a teenager’s only ‘Mega Mayhem’ on Friday 3 November at 3pm, and a ‘Mini Mayhem’ for children under five on Sunday 5 November at 10am. Throughout the half-term there will also be regular steel tours and forge demonstrations, where visitors can see a blacksmith at work and learn how steel is made. Advance tickets for Magna Mayhem are £9.95 for children aged between four and 15, and £4.95 for children aged two to three. Walk in tickets cost £11.95 / £5.95. Accompanying adults and children under two are free.